Companies investigating whether to make a shift to private cloud often wonder why OpenStack is increasingly mentioned as a strong alternative to remote-only options like Amazon Web Services, Google Cloud Engine, and Microsoft Azure – and whether it’s matured enough to be a viable option as an enterprise cloud. While there are many hurdles for companies making “the switch,” OpenStack has grown and matured in the past eight years to offer a solid, customizable, and risk-reducing platform for modern organizations to adopt and deploy. OpenStack allows organizations to create a completely custom cloud that caters to your company’s specific needs, shackle-free and without restrictive licensing. For a growing number of enterprises, OpenStack is the secret underlying infrastructure layer that is enabling rapid development, testing and deployment of scalable applications across their multi-cloud environments. With OpenStack, organizations are able to leverage the benefits associated with public clouds while getting control of a private cloud built exactly the way they want. 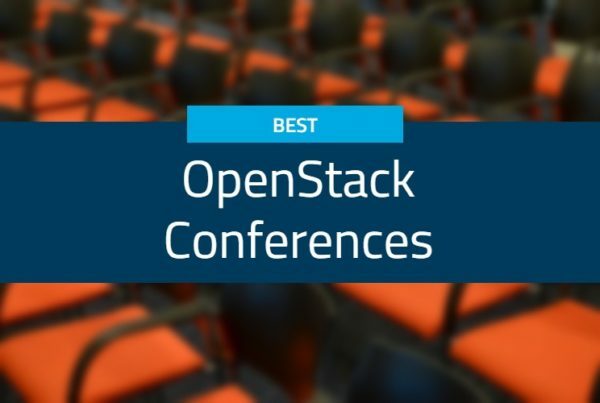 For each organization, no matter what vertical or geographic location, the reasons to adopt OpenStack vary, although the positive ripple effects are felt throughout the entire company. Boasting a flexible, low cost, agile, open environment, the argument for “Why OpenStack?” is supported by those deep in the code each day all the way to the executives strategically planning at the top. Progressive organizations that adopt this technology have a significant competitive advantage: they are faster to market and can address their customer needs in real-time while giving developers the tools and permissions to innovate. At the management level, the push is generally very strategic as shift invariably improves the company’s processes to be more agile, productive, and controlled. Often, adopting OpenStack is partially a reaction to the absurdly high costs of hosting a cloud on legacy architecture like VMware or Hyper-V.
Multi-tenancy is one of the major reasons why OpenStack is growing in popularity: it makes it easy for administrators to monitor and maintain the health of their cloud while passing day-to-day management onto their internal users, who can manage their own environment and consume resources when they need them. OpenStack makes resource management of your cloud easier, too, by passing responsibility and control to your tenants. 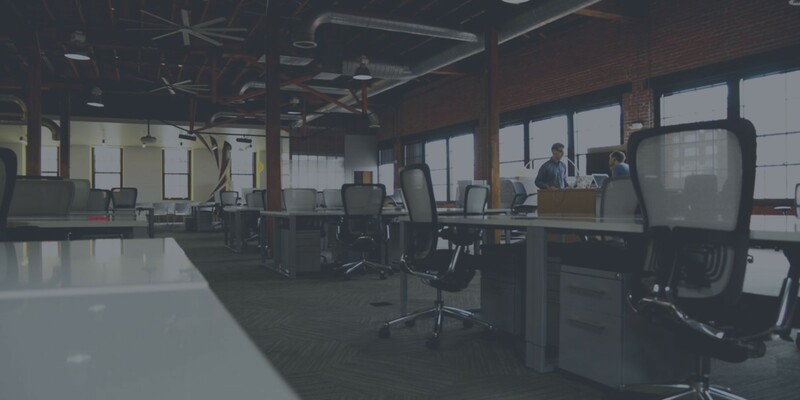 Tenants can govern resources on-demand, manage environments, and independently provision VMs so they’re only consuming the resources required at the time. Central IT still has enough oversight into each activity that they can implement guardrails when necessary, but they aren’t required to step in to do things like restore environments from backup – the user has the power to that him/herself. OpenStack makes it easier and more efficient than than ever to scale and virtualize your world (from network functions, like NFV, to containerized Compute, Network and Storage on demand), scale your cloud up or down to meet the demands of your organization. It doesn’t matter whether you are running 1,000 or 100,000 instances–OpenStack can handle it with ease. Administrators can easily add computing resources when they need additional capacity, and just as easy delete them again once they’re no longer needed. Since it’s well known that OpenStack is inexpensive to build and scale, we’ll keep this brief: there is no need for ticketing with central IT, no expensive software licensing fees, compatibility with commodity hardware (it’s encouraged), and drastically reduced management costs. OpenStack is and API-driven cloud. Since all community members and vendors are building off the same APIs, all your core services are standardized to that platform, which makes your life a lot easier. And, since this ecosystem is always evolving and expanding, you can adopt the latest technologies seamlessly, without long POCs and trial periods. This modular architecture is one of the core pillars of the platform–designed to help you avoid bottlenecks in the system via a plug ‘n play setup. Every piece can be removed and replaced, minimizing your tech dependencies and avoiding long-term vendor lock-in altogether. The self-service portal gives developers across your organization the access they need to resources ON DEMAND. That means you’re spending less time provisioning individual resources, and your internal users to recover your environment much faster. 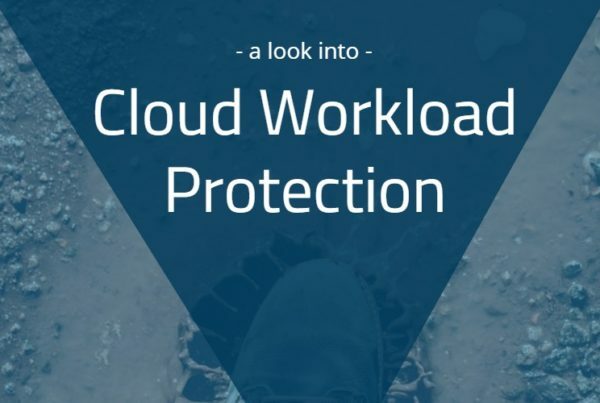 This concept extends to most cloud-native vendors that you use, too–if they support tenant workflows, you can restore backups yourself instead of waiting for centralized IT to get to your ticket. A hallmark of OpenStack is its community: driven by thousands of individuals and hundreds of organizations, this open source community can be a huge asset when you’re new and in the process of adopting an entirely new platform. The Foundation is driven by vendors who are experienced in the space, and can offer guidance to avoid many of the challenges that have caused open source projects to stumble in the past. Highly process-driven and persistently innovating, the community has developed and evolved OpenStack over the years to meet the ever-changing demands of today’s interconnected world. 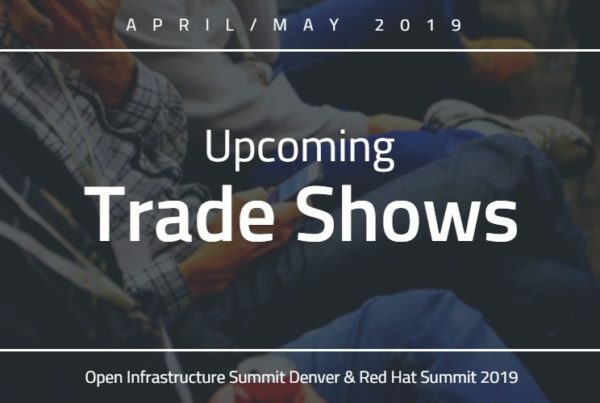 In the past few years, OpenStack has made great strides to meet the needs of enterprises who want to make the switch: the implementation has been streamlined (plus distribution vendors like Red Hat, SUSE, Canonical, and Mirantis make it even easier), stability has been enhanced, upgrades are simpler, and a growing number of vendors have emerged to complete your cloud ecosystem with critical business functionality. The core functions have been expanded from the original Compute, Network, and Storage to include Identity Access & Management, Backup & Recovery (that’s what we do), and more. Now, you can replicate (and enhance) your on-prem or public cloud environments in a highly controlled, custom-configured OpenStack environment.